Have you ever read a book you want to either recommend or offer to everyone you know? One of those books you just immersed yourself in and left totally inspired by ? Well, this is what happened to me a few weeks ago when I bought « Reinventing organizations » by Frederic Laloux. Frederic Laloux researched 12 organizations who use fundamentally new ways to manage work and their employees. These so called evolutionary-teal organizations are self-managing, agile and adaptive, and they deliver extraordinary results. And all found the recipe to build soulful workplaces. 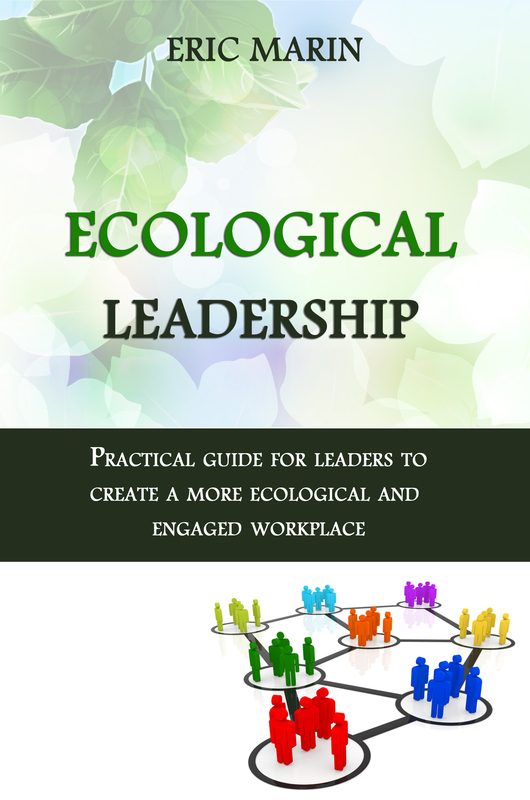 Can we create organizations free of the pathologies that show up all too often in the workplace? Free of politics, bureaucracy, and infighting; free of stress and burnout; free of resignation, resentment, and apathy; free of the posturing at the top and the drudgery at the bottom? 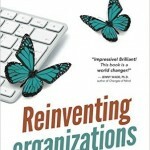 Is it possible to reinvent organizations, to devise a new model that makes work productive, fulfilling, and meaningful? Can we create soulful workplaces—schools, hospitals, businesses, and nonprofits—where our talents can blossom and our callings can be honored? 1. Self-management: Teal Organizations have found the key to operate effectively, even at a large scale, with a system based on peer relationships, without the need for either hierarchy or consensus. 2. Wholeness: Organizations have always been places that encourage people to show up with a narrow “professional” self and to check other parts of the self at the door. They often require us to show a masculine resolve, to display determination and strength, and to hide doubts and vulnerability. Rationality rules as king, while the emotional, intuitive, and spiritual parts of ourselves often feel unwelcome, out of place. Teal Organizations have developed a consistent set of practices that invite us to reclaim our inner wholeness and bring all of who we are to work. To learn more, you can also have a look at this Q&A with the author. Looking at why I consider the above so critical in today’s corporate world (mostly dominated by the “Amber Orange” view, as described in the book) and offering my humble perspective on each topic. In the meantime, I would love to hear from you what you already do today to make your own workplace more soulful ? Thank you.